Foursquare Has A Symbian App...Yay? Foursquare Has A Symbian App…Yay? Foursquare apparently quietly rolled out its Symbian app a few weeks ago, and according to a blog post today, the app has, “seen a tremendous response – it’s shot up the ranks of the Ovi store…” Ok, so…yay? We know that Symbian is still used widely around the world, and Nokia sells more handsets than anybody, but as excited as Foursquare sounds in its blog post, and as excited as Nokia almost certainly is, it certainly is telling that the title of Foursquare’s blog post today was “foursquare for Symbian is finally here”, like even they are kind of surprised. That said, there is one kind of cool thing about the app that Foursquare shared – on Symbian, users can have a homescreen widget that shows “an always-present snapshot of your friends’ recent check-ins” which sounds like a nice touch, and sounds like it would make a pretty cool Android widget as well. 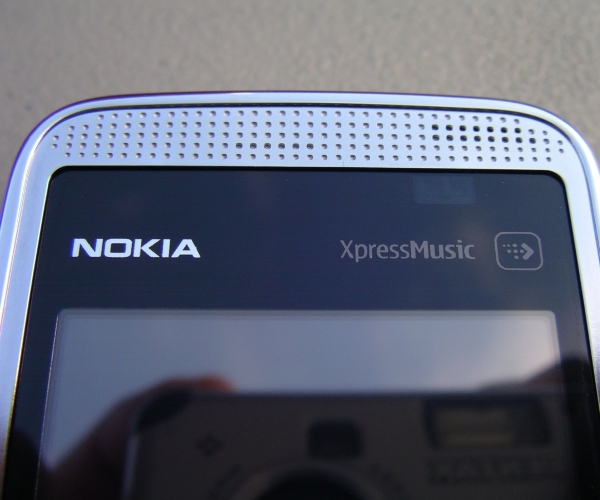 Right, Android, the OS we’d love to see Nokia adopt, but that they’ll probably never do. 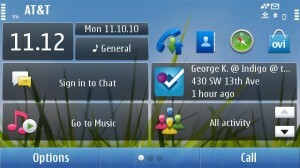 So Symbian users rejoice, and check-in at your leisure, you gazillions of Symbian users you.